Locations in Huntsville and Madison. Ask us about our LASIK procedures. The Eye Center is North Alabama’s premier medical and surgical eye care facility. 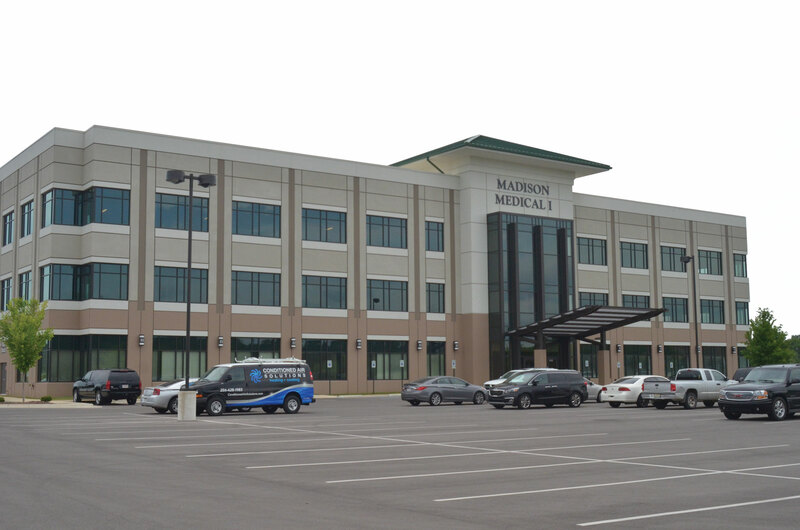 We were founded in 1999 and the largest ophthalmology practice in North Alabama with offices in Huntsville and Madison. We offer over 80 years of combined experience in quality medical and surgical eye care utilizing state-of-the techniques. We offer board-certified ophthalmologist’s with extensive experience in cataracts, glaucoma, LASIK, laser surgery, pediatrics, eyelid surgery, cornea disease and much more. Successful refractive eye surgery can reduce or cure common vision disorders such myopia, hyperopia and astigmatism. I went to the Madison Office yesterday. The staff was both friendly and professional. I went early so there was no wait. And Dr. Frederick was organized, methodical, and efficient. He explained the issues and made suggestions for solutions. Highly recommend..
I’ve been going to Dr. Stevens for several years for my glaucoma. The doctor is brilliant! Very professional. It’s hard to imagine that I could ever find a better person to manage my vision issues. If I ever do have to find a new glaucoma specialists, I pity that person, because he/she will have some difficult shoes to fill. As to some reviews complaining about waits. The waiting time varies, depending on the time of day and the patient load for the day. I have never felt rushed by Dr. Stevens, and that’s more important to me than shorter waits in the reception area if those are my two choices. I try to schedule early as possible, which normally results in the shortest waits. This is often true of ANY doctor appointment. Dr. Hubickey did my LASIK surgery 10 years ago. I continue to see him now for routine appointments. After 10 years I still have 20/20 vision. I highly recommend Dr. Hubickey.